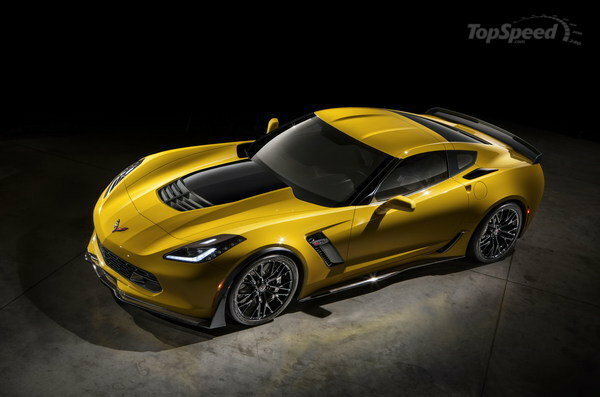 Has anyone checked out the new Z06 model sting ray that chevrolet offers now? If not, I highly suggest that you go on their website and build your own. The initial numbers are nothing short of impressive with the car being able to do 0-60 in 2.9 and boasting 650lb ft of torque and 650hp. The pictures are of the "Purdue themed" one that I like. Boiler up! Hi - to C6 Corvette guys. Quick Reply: New 2015 Corvette Z06!